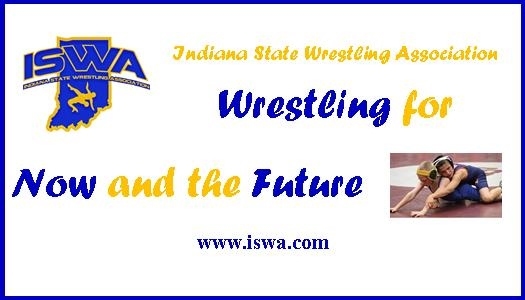 The Indiana High School Wrestling Coaches Association was established to stimulate and promote the growth of wrestling in Indiana schools. The Association also promotes sportsmanship and a friendly understanding among all schools that conduct wrestling. The IHSWCA works to affirm our belief in the Indiana High School Athletic Association and support its principles.